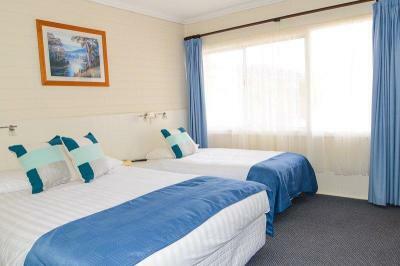 Each room is smoke free, scrupulously clean and equipped with a luxurious pillow top queen size bed and modern bathroom with amenities. 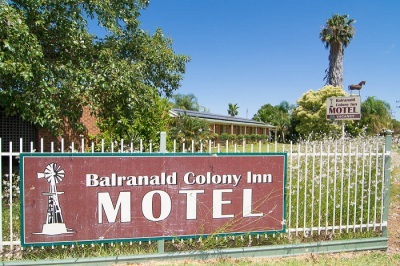 Conveniently located in town, the Balranald Colony Inn Motel is a family owned and operated accommodation option to suit all budgets. 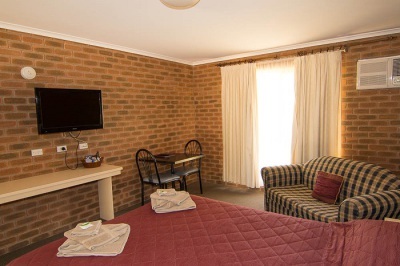 Guests can choose from a selection of single, twin, double and family rooms, all of which are clean, comfortable and well-equipped. 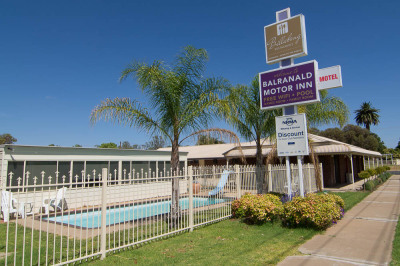 The motel also offers barbecue facilities, car parking, laundry facilities, a playground for the kids, and a TV and lounge area. 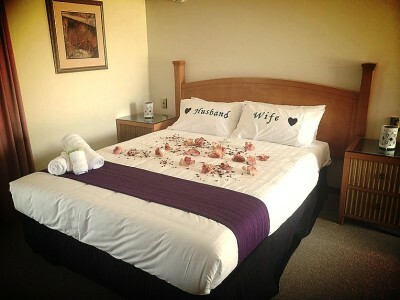 Please note, pets are also welcome, just be sure to enquire when booking. 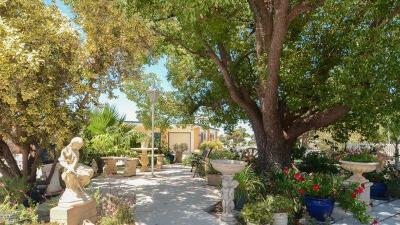 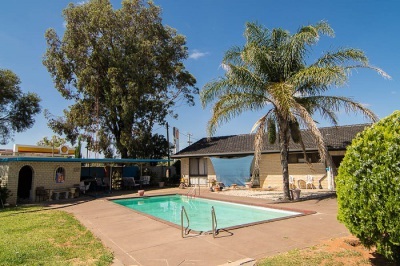 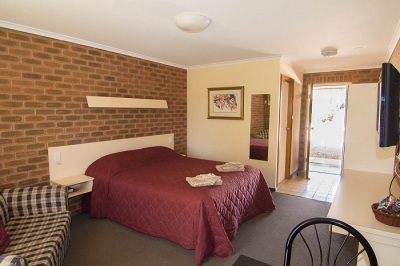 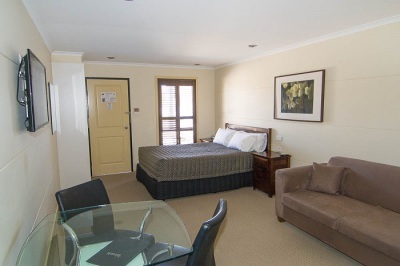 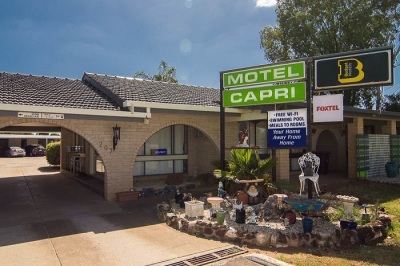 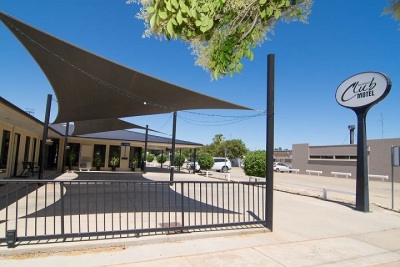 The Sturt Motel is centrally located, off the main highway in a quiet location. 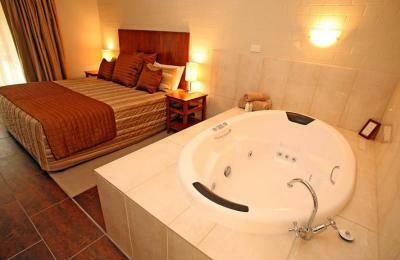 100 metres to restaurants and shops and close to the Murrumbidgee River (morning or evening river walks are recommended). 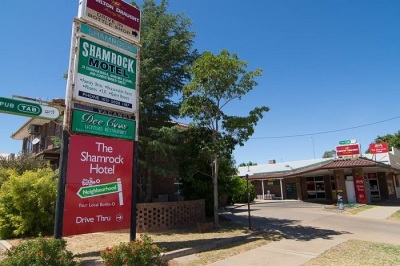 district of Balranald, ex-services club and the Shamrock Hotel, and just a short walk to the Murrumbidgee River. 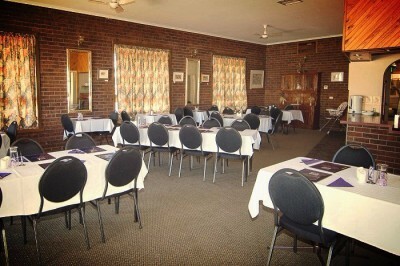 served to all units. 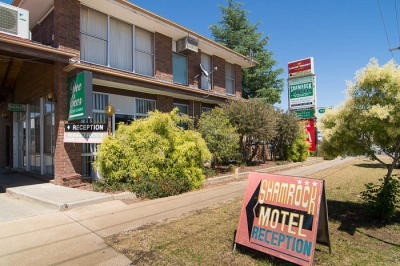 The Shamrock Hotel, which is right next door, serves lunch and dinner counter meals six days a week. 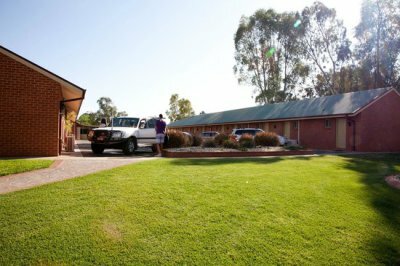 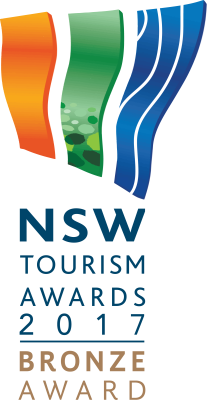 The Euston Club Motel is situated on the banks of the Mighty Murray River, offering quality accommodation with absolute river frontage. 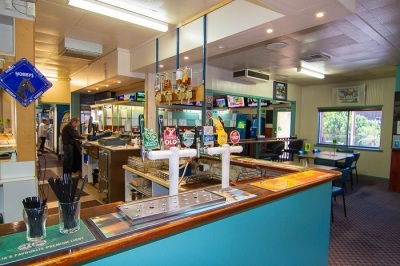 Accommodation is complimented by the fantastic facilities of the Euston Bowling Club. 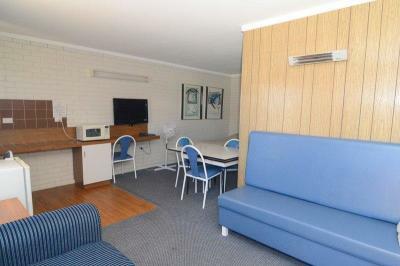 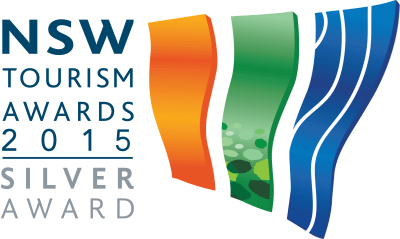 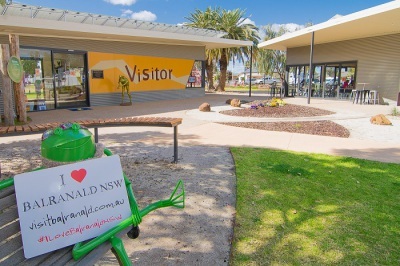 They are central to Sydney, Melbourne, Adelaide and Canberra via major routes. 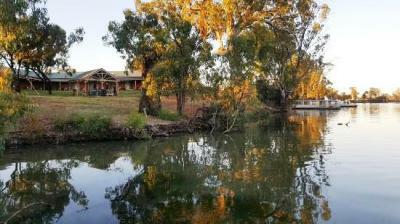 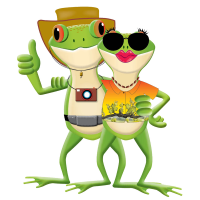 Start each morning watching the local wildlife feed on the front lawns or the pelicans float on the river all at your door, of an evening grab that nice relaxing cuppa or a nice refreshing local wine and enjoy the peace and tranquillity. 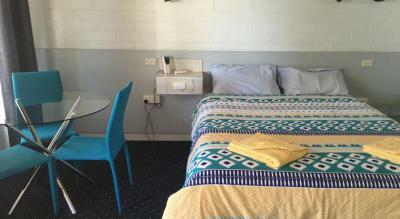 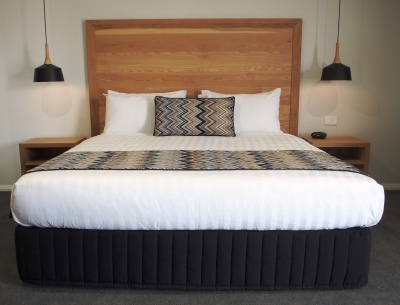 The Euston Motel is a new and modern motel opened in 2016, offering spacious rooms with functionality and a contemporary design. 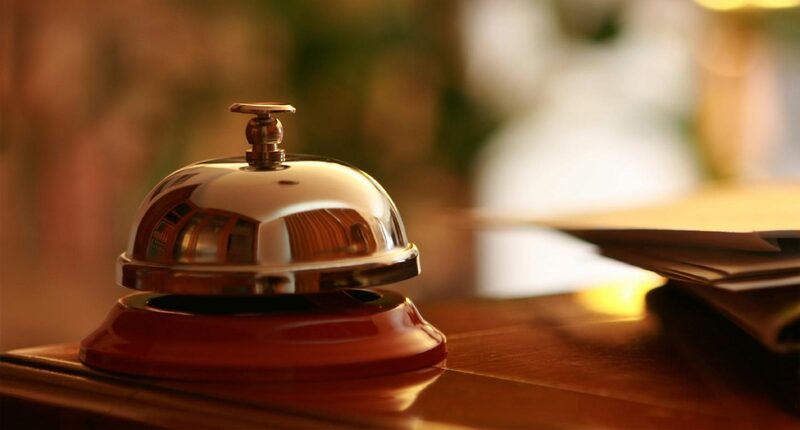 The dedicated staff are on hand to ensure you enjoy a personalised and seamless experience from when you first arrive until the moment of your departure. 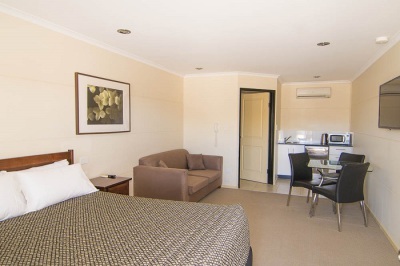 Complementary WIFI & Free parking are available to guests and Continental Breakfast trays are also available.